Selling a business in Coventry, talk to your local expert. 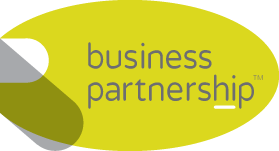 If you are selling a business in Coventry, Tim is our local partner. Tim brings years of professional expertise to ensure you get the very best value. He provides straightforward advice based upon his knowledge and experience of all aspects of selling businesses around Coventry. 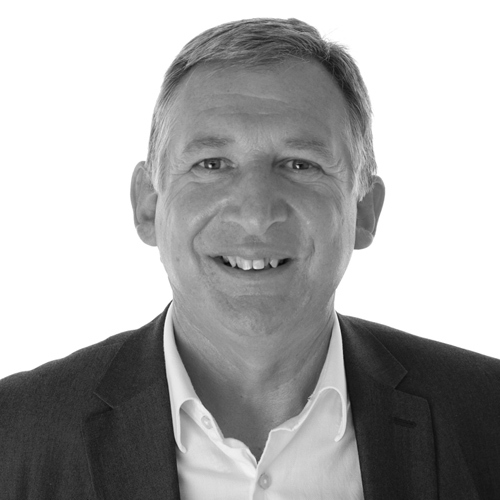 Tim helps his clients who, just like you, want to achieve the best outcome when they sell their business. UK City of Culture for 2021, home to world leading universities and an economic tour-de-force in its own right, Coventry has much to offer. With major players such as Jaguar Land Rover, BMW, E.ON and IBM all within the immediate area, Coventry’s central location, skilled workforce, superb connectivity and entrepreneurial spirit, makes it a prime location for business.